Brexit may now not happen before October 31st, after European leaders agreed last week to allow more time for Prime Minister Theresa May and the U.K.’s parliament to sort out the country’s exit from the EU. But if current divergences in London over Brexit are not solved by May 22, then Britain will have to take part in European Parliamentary elections — opening unprecedented legal and political challenges to the EU. 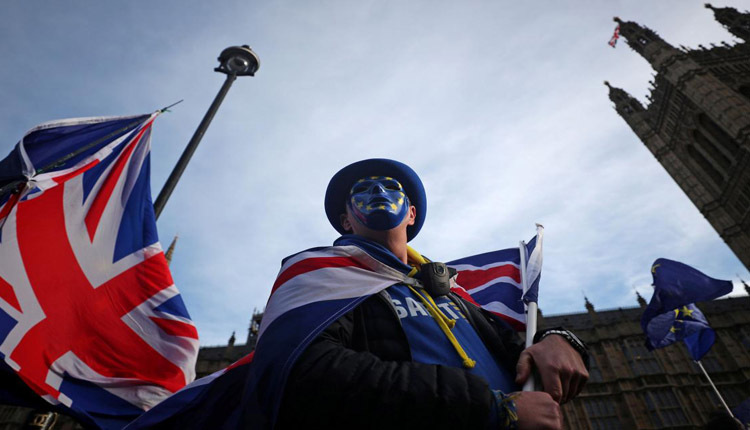 Holding EU elections in the U.K. is set to fatally affect the good functioning of the next European Parliament (the EU’s legislative arm) – as well as the entire Union – for the five years to come, two European law experts told CNBC in emailed remarks. European citizens elect new lawmakers to the European Parliament every five years. Following the U.K.’s request to exit the union in 2017, the European chamber has prepared for the fact that 73 British members of the European Parliament would not be taking their seats. If it follows the old rules and 751 members of the European Parliament (MEPs) are elected, it will break the principle of “degressive proportionally” – meaning that countries such as Sweden, Austria and Spain will be less represented than other countries with similar population sizes, Alemanno pointed out, saying this would breach European law. Christoph Schon, executive director of Axioma, an investment platform, told CNBC that the majority of moderate candidates will struggle to convince their constituents to vote for them or to even put a list of candidates together given that the elected lawmakers could be out of the job a few months later. “Then you have the likes of Nigel Farage ( a pro-Brexit populist politician) who use this as an excuse to re-enter the political arena and to stir up discontent. This, in turn, will provide disgruntled voters with a way of venting their anger and frustration,” he also said. “If, however, we somehow end up in a situation where Britain remains in the EU — still a distinct possibility in my view — then we will be stuck with a skewed sample of MEPs, who are in no way representative of the majority of British voters and who are bound to cause a lot of trouble alongside their populist allies from other member states,” Schon added.